Magic Match, the match 3 game with a twist ! Welcome to Magic Match 3, an original twist on the popular match 3 game you have loved over the years. Sit back, relax and get ready to have fun for hours with Magic Match 3. Put your magician hat and start collecting Mystical and Magical Gems. You are in for quite a ride. Like any match three games, you will be faced with the challenge of creating same-color gem combinations. 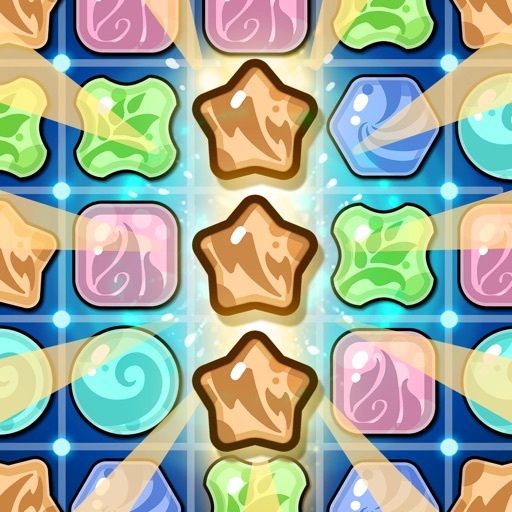 In Magic Match 3 however, you will have the opportunity to move your gems freely on the board making it an even richer experience and allowing you to create amazing combos ! You will be faced with specific tasks along the way. 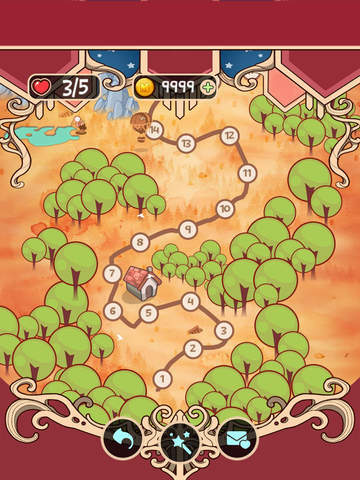 Some levels will require you to reach a given score to be completed. Others will have a time limit. As you move along, you will also use your magician skills to associate the right object and destroy threatening bombs. Do you think you can be smart enough and go all the way? Set in a gorgeous magical environment, the game offers over 200 levels of increasing difficulty making the game as enjoyable for adults and children alike. If you like Match 3 games, now is the time to download for free Magic Match 3.